This fully renovated 2 bedroom double story home offers so much. The ground floor features a fully tiled storage area with laundry single car garage, the ground floor opens up to a large outdoor Queenslander style room with adjoining bar area and kitchenette , the first floor offers 2 large bedrooms, main bathroom, open plan living area and new modern kitchen with Italian marble bench tops ,split system air conditioner, the balcony looks towards Tilligerry creek with slight water views. The rear yard has a large colour bond shed with a large awning with plenty of room for a caravan and boat. All this on a large corner block and less than 100m from the waters edge this property is great value and wont last long at this price. 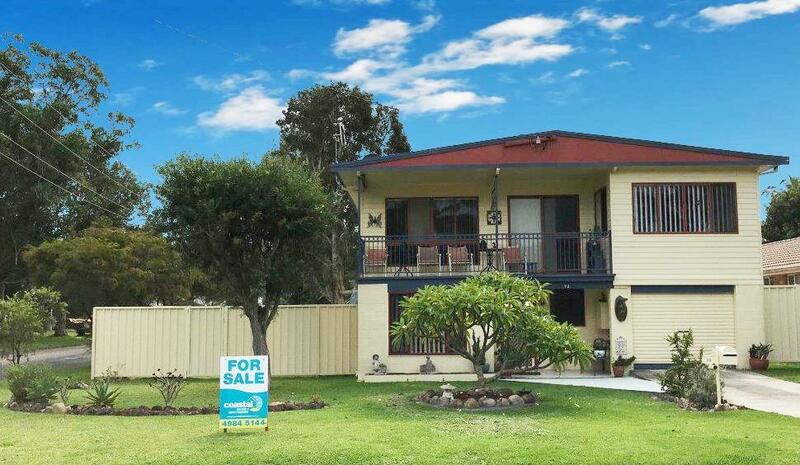 Dear Ross, I am interested in 92 John Pde, Lemon Tree Passage, NSW 2319, Listing Number 2766960 which I found on http://coastalrealestate.net.au.